Infor, a leading provider of industry-specific cloud applications, announced Infor Healthcare Enterprise Analytics, a comprehensive solution that will provide healthcare organizations with greater insight into their operations, supporting their efforts to improve outcomes and lower costs. 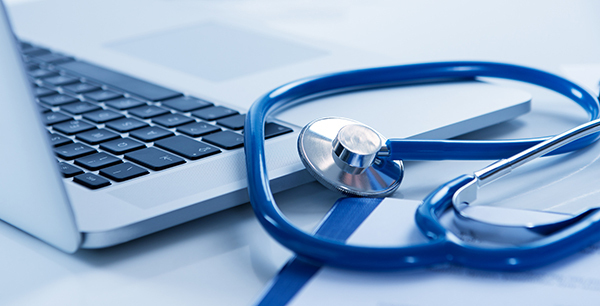 Infor Healthcare Enterprise Analytics will provide them with a new level of trusted insights and decision-making by connecting people and their data through a network of analytics services. This solution incorporates analytics capabilities specific to Human Capital Management (HCM).